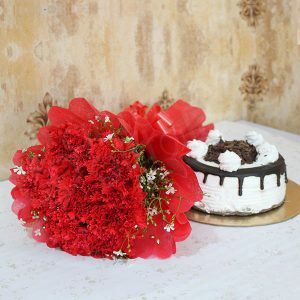 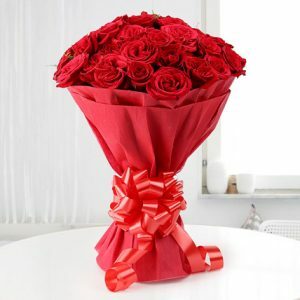 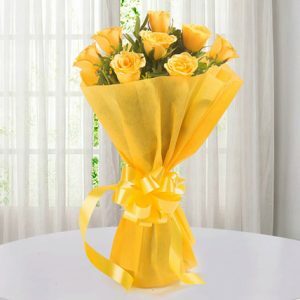 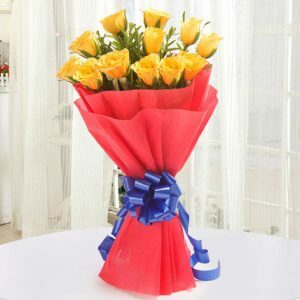 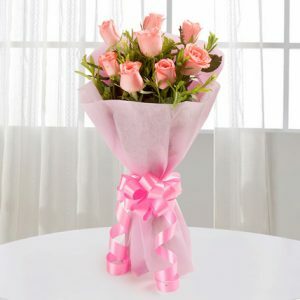 Surprise your loved ones by sending them flower bouquet with Giftzbag’s Midnight Flower Bouquet Delivery in Jaipur. 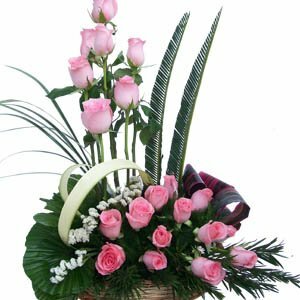 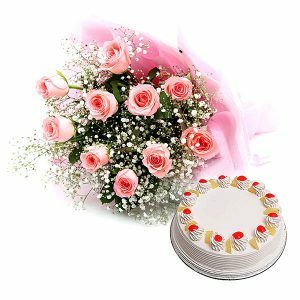 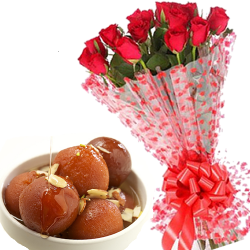 Get the 100% fresh flowers delivered to your loved ones within 4-5 Hours All Over Jaipur from the best online Flower shop in Jaipur. 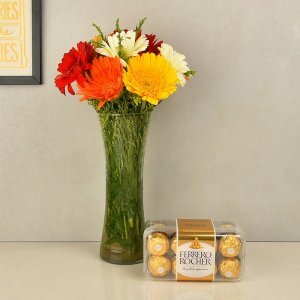 Flowers speak volumes, and it is quite easy to gift the flowers on any occasion. 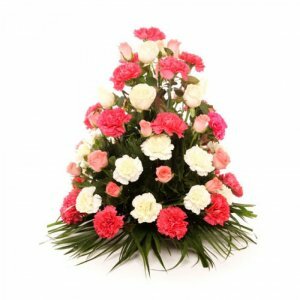 Flowers are considered as an auspicious one. 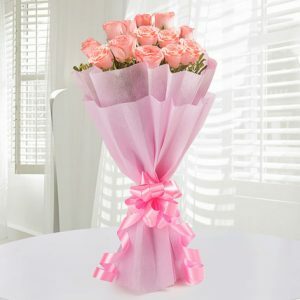 If there is any occasion or event, without flowers there shall be no celebration at all. 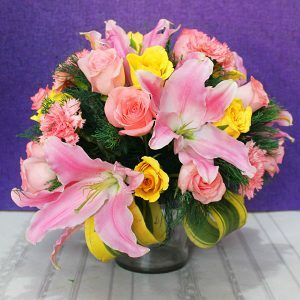 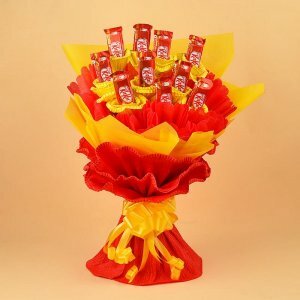 When you are in an office, and ordering flowers for the meeting, you shall get it in a bouquet form, or when you are ordering flowers for the occasion at home, you shall get the same for making a garland, or anything. 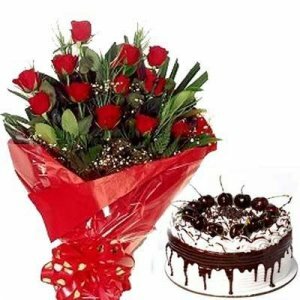 In simple words, without flowers, no celebration can happen. 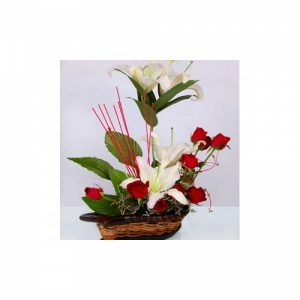 There are several flower shops in Jaipur which shall Send Midnight flowers to Jaipur so that you shall book one for your needs. 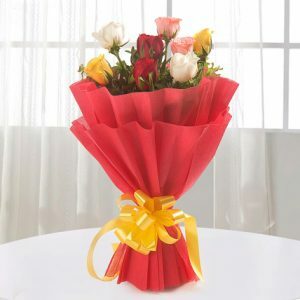 You should have the choice of the flower before you select it for any occasion. 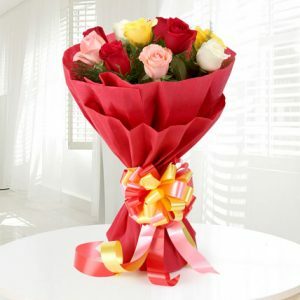 If it is an official meet, rose is the only and best flower to give as a bouquet, even though there are many choices. 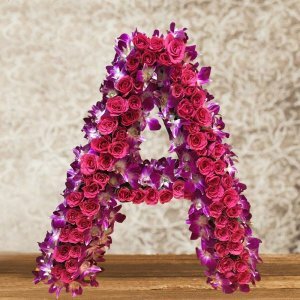 What format you require is the question? 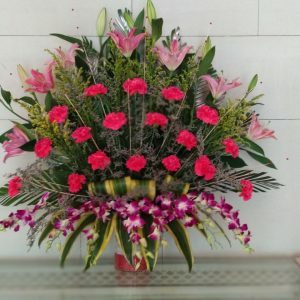 Florist in Jaipur can help you get the form as you require. 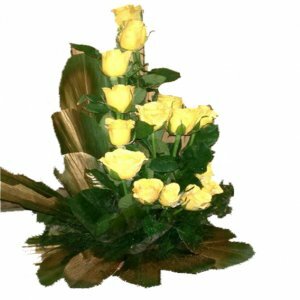 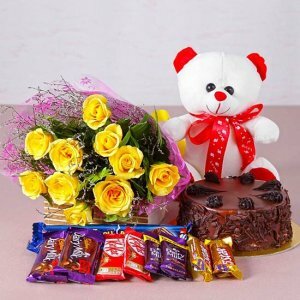 All you need to do is to give the order with the specifications such as, what flower you require, what is the color that you need, when is the occasion, what is the timings, where is the venue, these shall help the florist to send flowers to your doorstep. 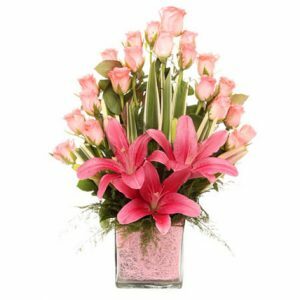 Advanced or late payment can take place post the delivery of flowers. 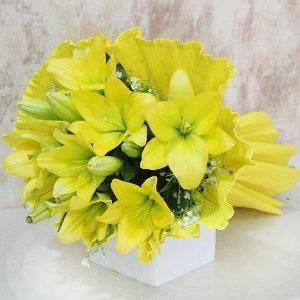 But the flowers should be so fresh that there is no complaints on it.